Philips is a renowned brand in the world of television, although it has been relatively quiet for the past few years. 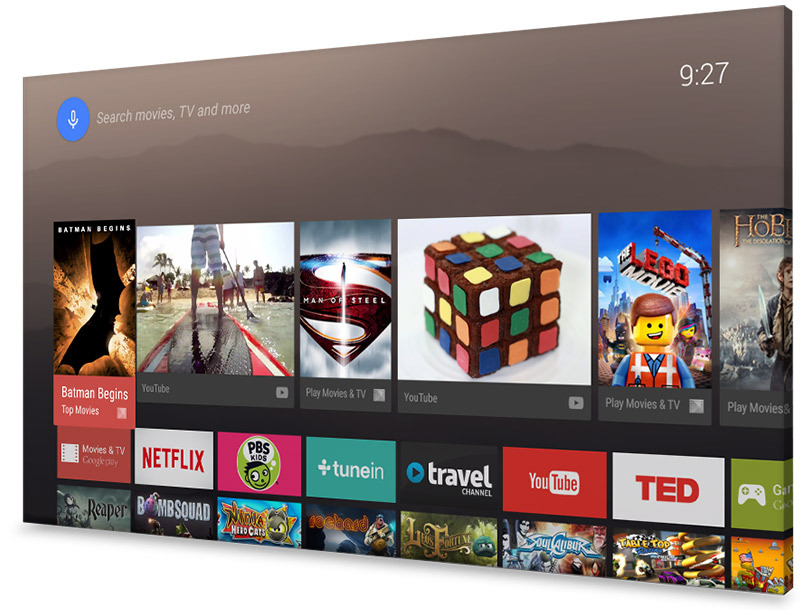 And in a bid to remain competitive in the quickly evolving market, the company has now announced that it will launch all of its future Smart TVs with Google’s Android TV software preinstalled. The announcement was made at the ongoing CES 2015 event. The company will apparently launch televisions in Full HD 1080p models as well as 4K variants which are currently in trend. 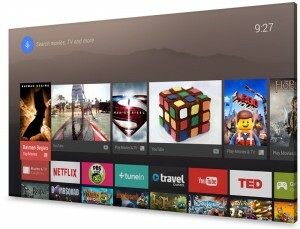 These televisions will be able to leverage the large number of apps that are offered by Google services and provide users a seamless experience, especially if they’re submerged in the Android ecosystem. It’s certainly an interesting decision by Philips, but only time will tell if this will benefit them in the long run. 4K televisions are usually on the expensive side, but if Philips can attract consumers with the allure of having Android TV running by default, some of those worries can be put to rest. Expect the manufacturer to offer more details on the launch of these televisions in the coming months.